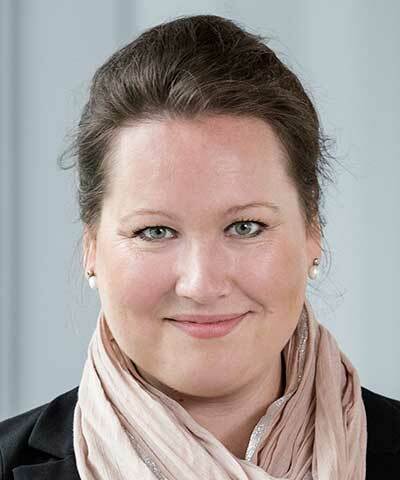 Signe Bruun Jensen is responsible for reducing Maersk Line’s exposure to operational, reputational, and financial risk as well as developing new commercial opportunities and business models for sustainable, profitable growth. With Maersk Line’s bold new target to reduce CO2 emissions 60 percent by 2020 and new innovative sustainability products such as customer carbon pacts, Bruun Jensen is leading Maersk Line’s efforts to lift industry standards while enabling sustainable global trade and economic development. As a trustee and board member of the Sustainable Shipping Initiative, she is also working across industry divides to uncover collaborative opportunities for a more sustainable future for the maritime industry.